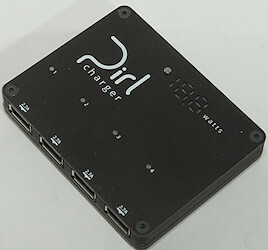 V & A display: The charger has build a usb voltmeter and ammeter. 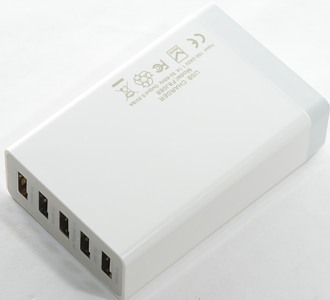 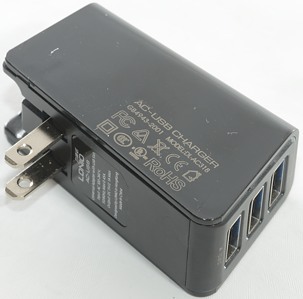 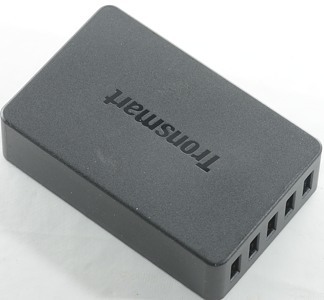 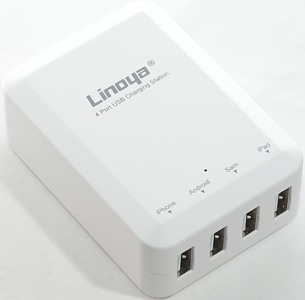 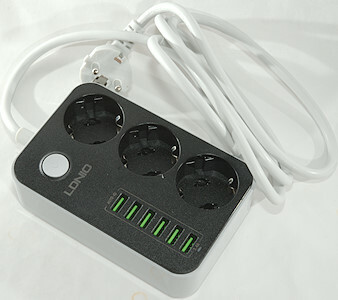 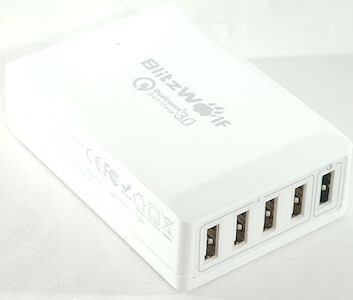 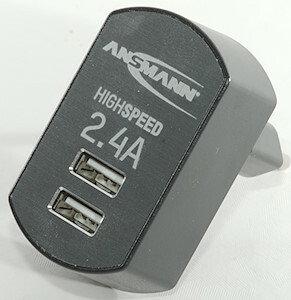 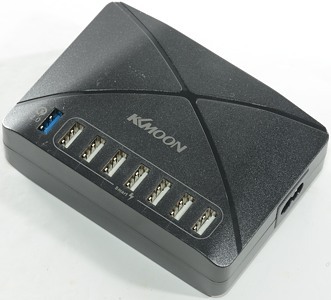 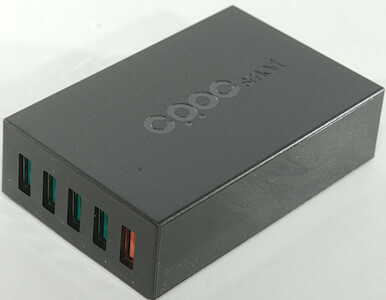 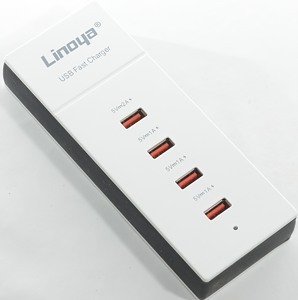 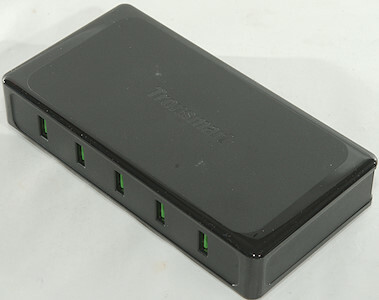 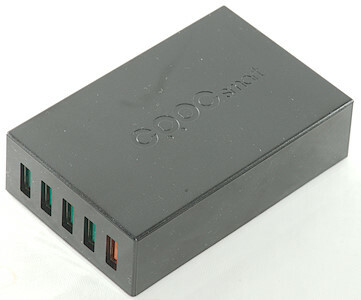 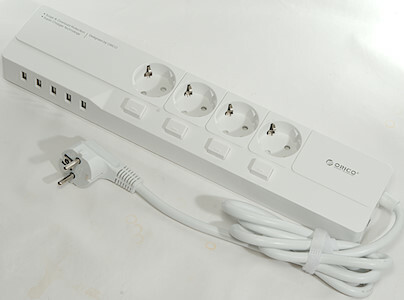 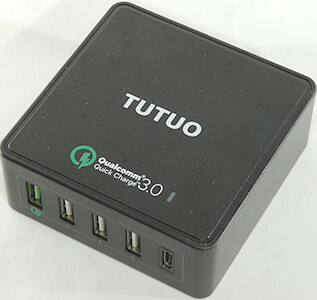 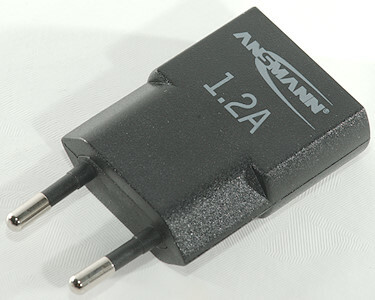 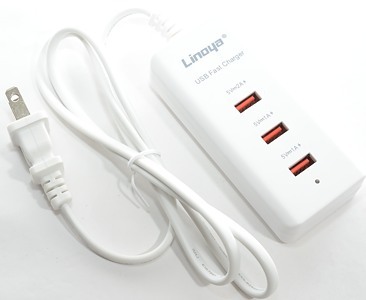 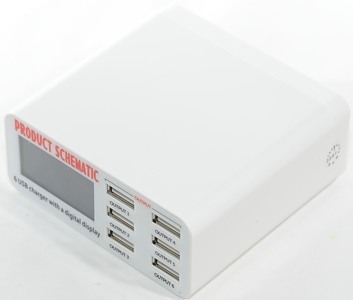 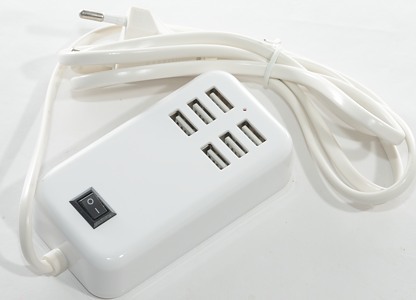 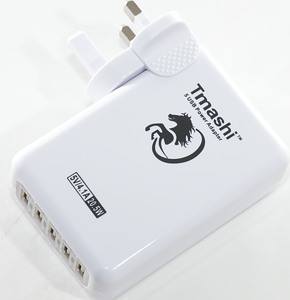 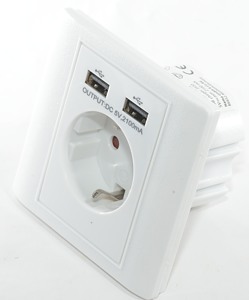 Mains output: There are mains outputs together with the usb outputs. 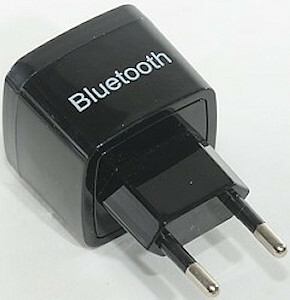 Bluetooth audio output: A bluetooth audio module is build in, this can be connected to some loudspeakers. 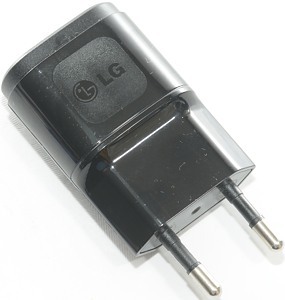 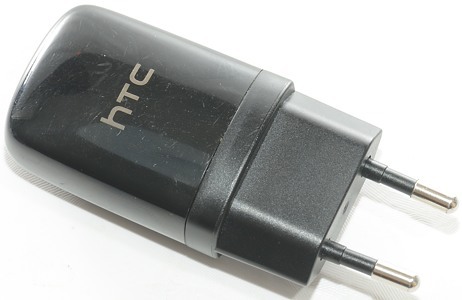 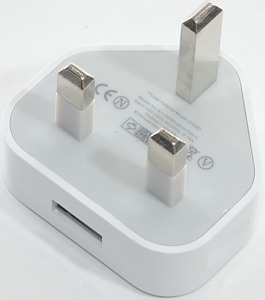 Loose cable: Charger has a socket for mains input, usual C5 and a loose cable. 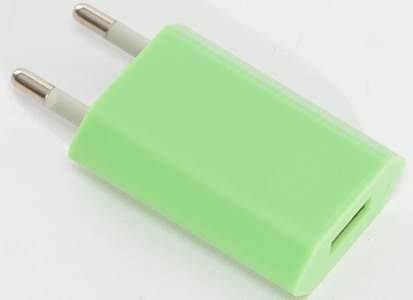 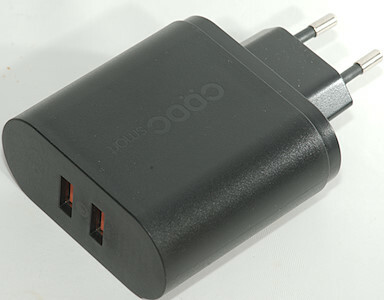 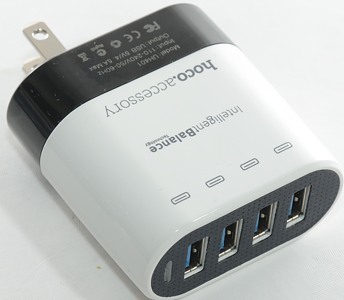 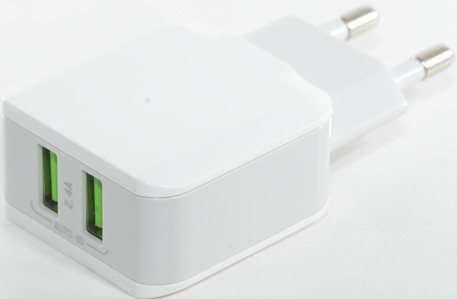 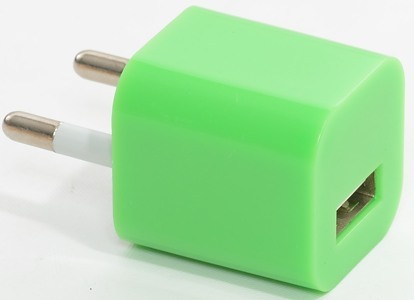 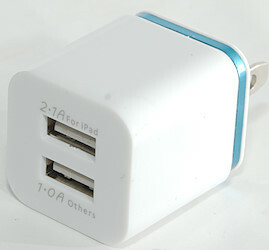 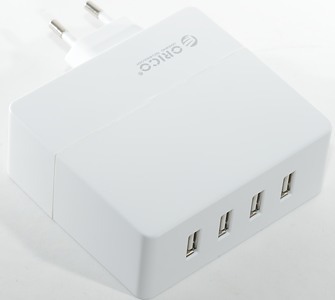 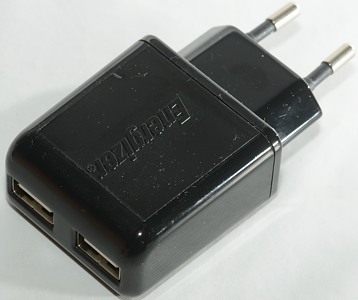 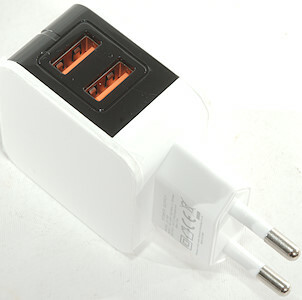 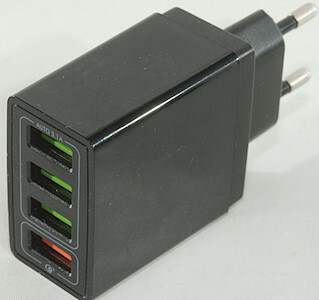 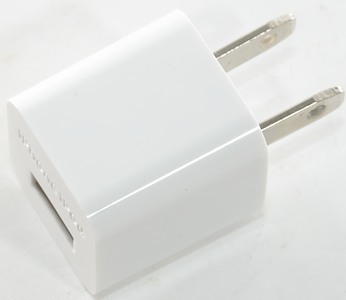 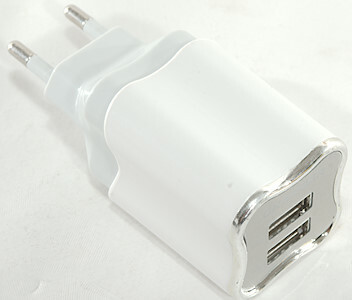 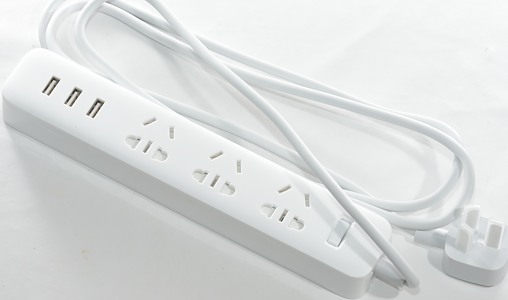 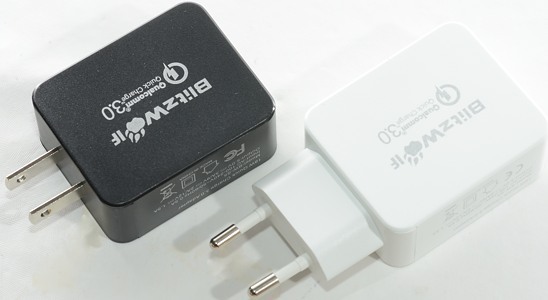 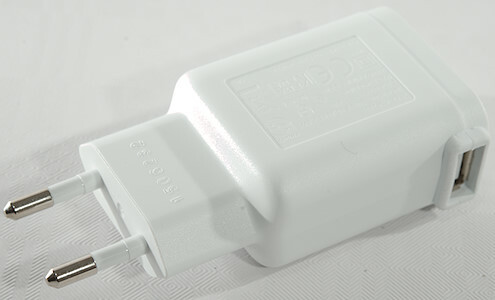 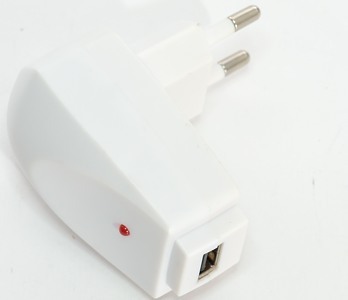 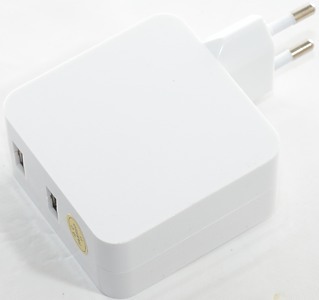 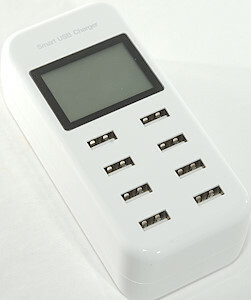 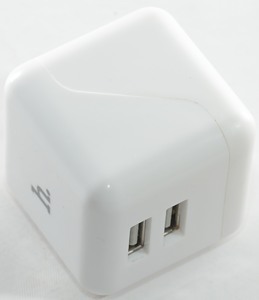 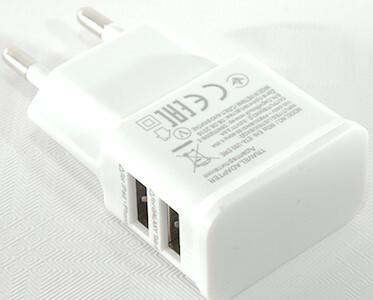 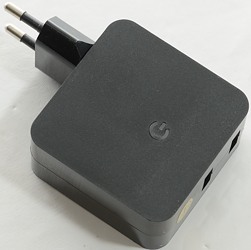 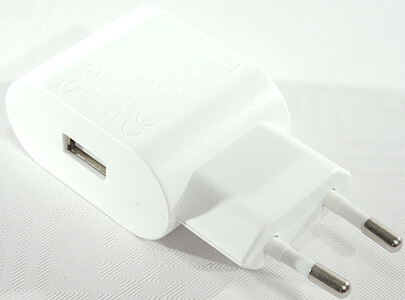 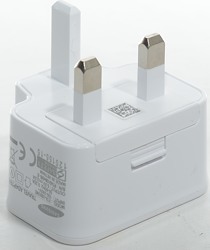 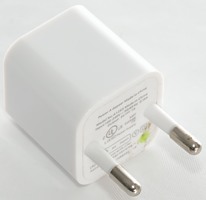 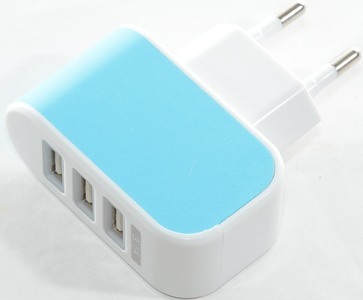 Plugable: Charger plugs directly into mains outlet. 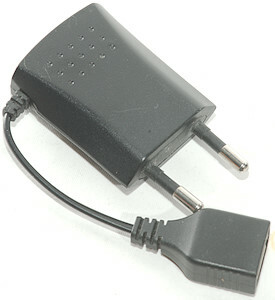 Flying lead: Charger has a attached main cable. 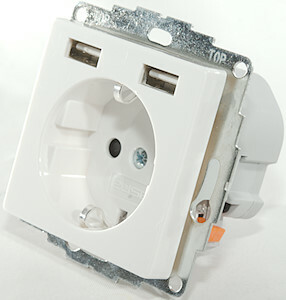 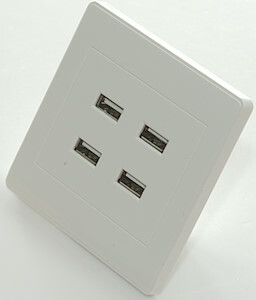 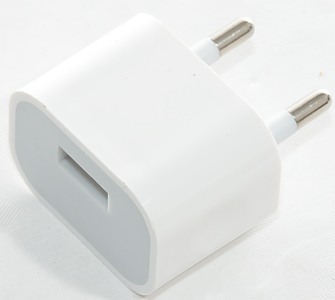 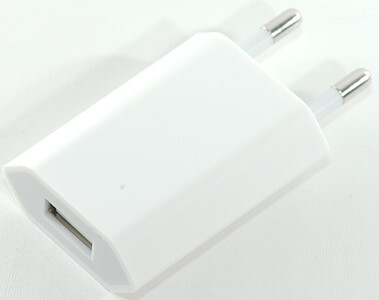 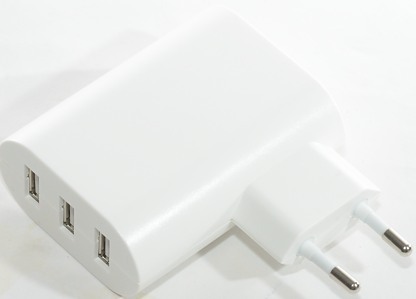 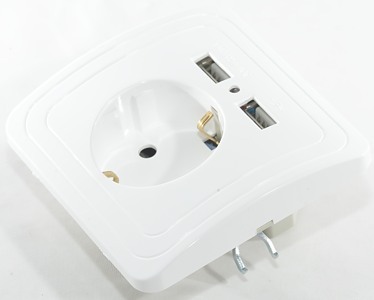 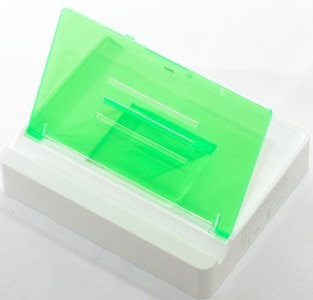 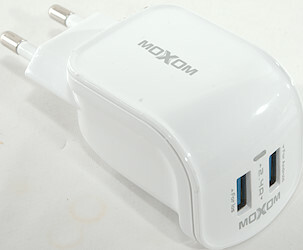 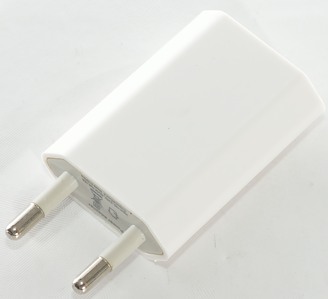 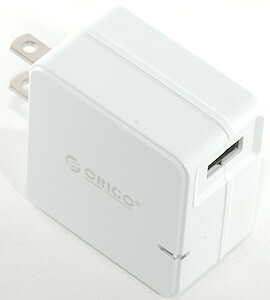 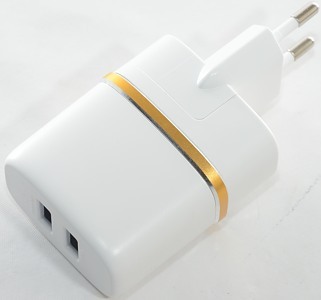 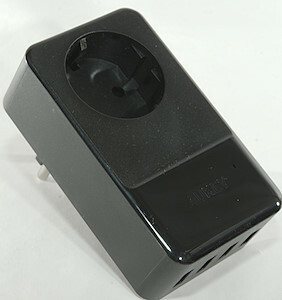 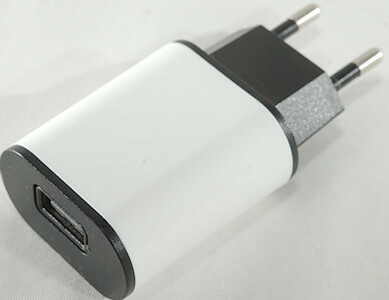 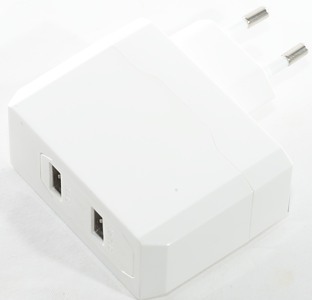 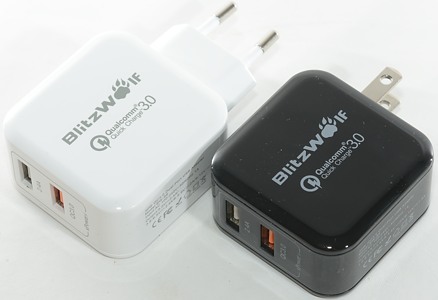 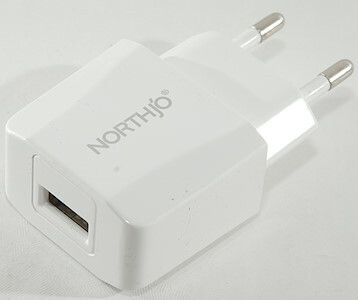 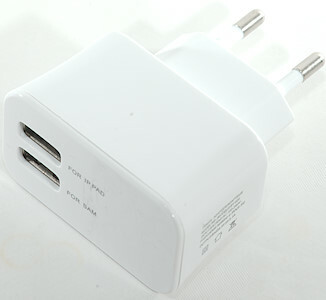 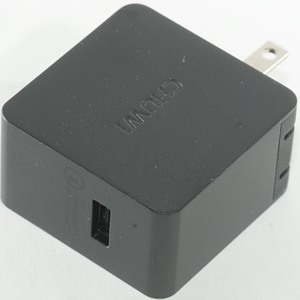 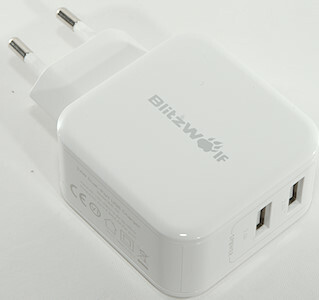 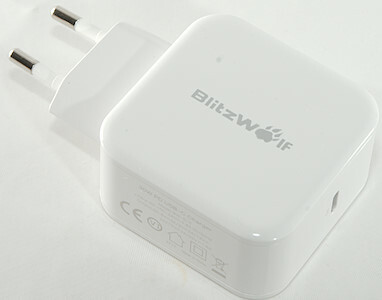 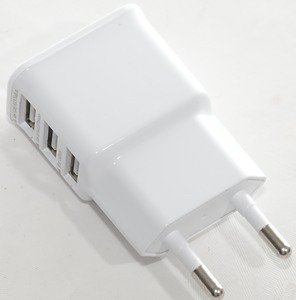 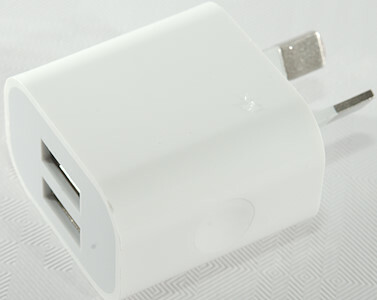 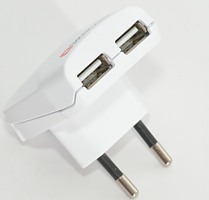 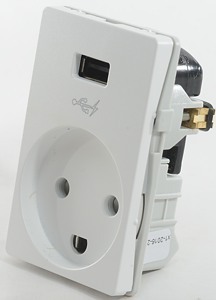 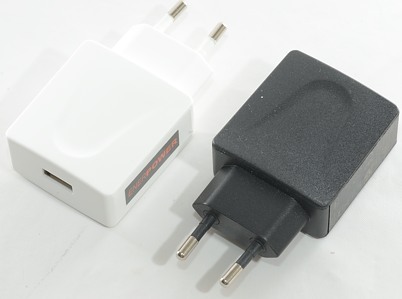 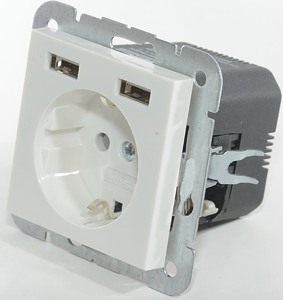 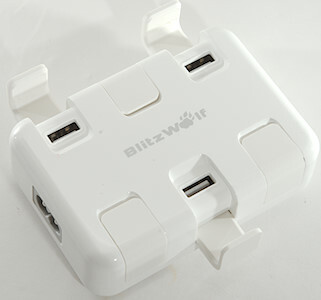 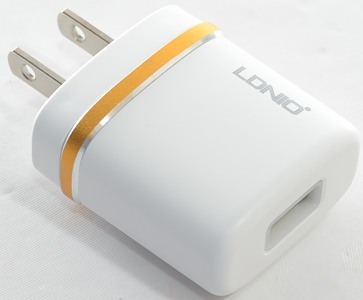 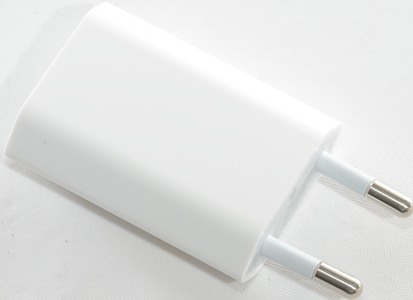 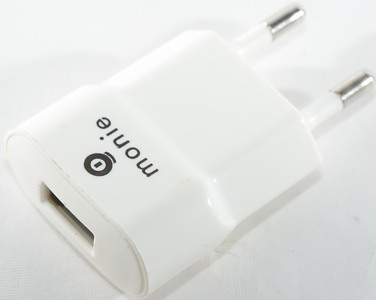 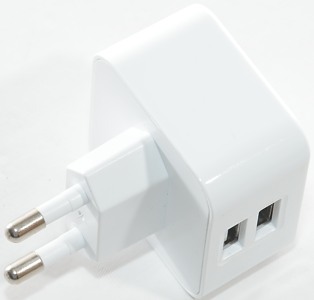 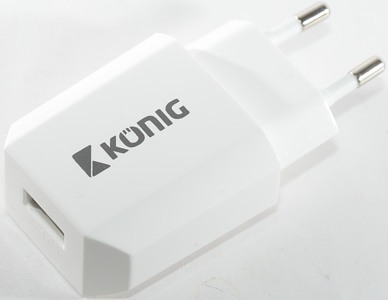 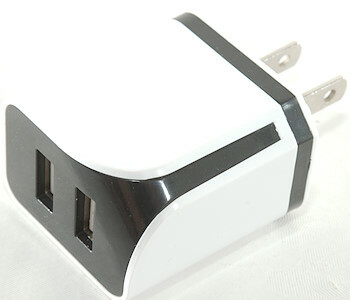 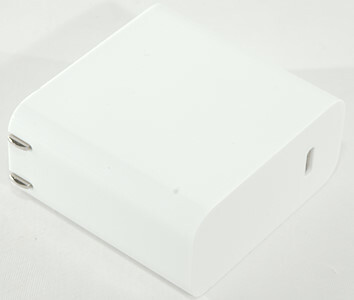 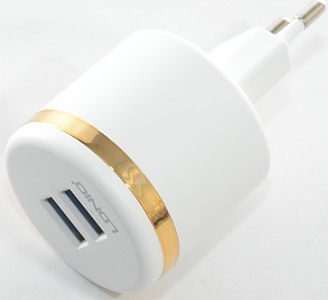 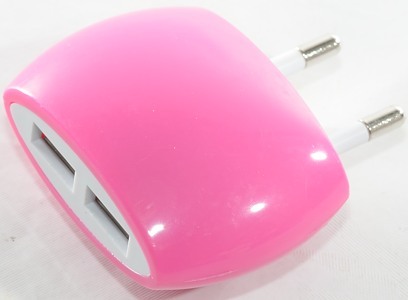 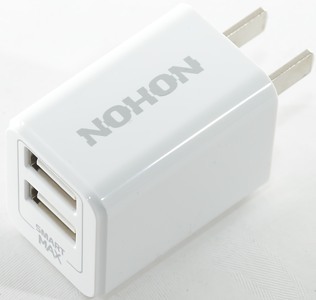 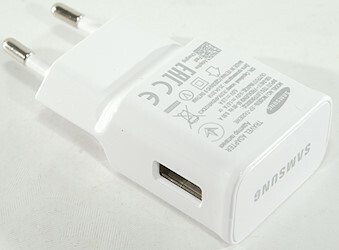 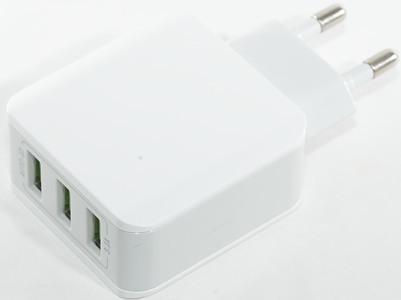 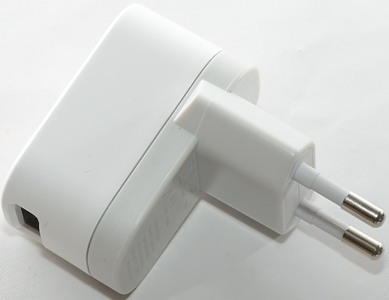 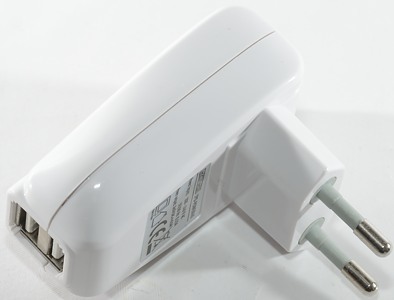 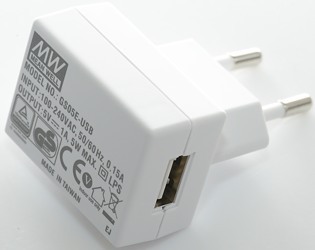 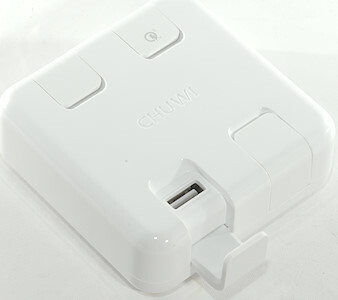 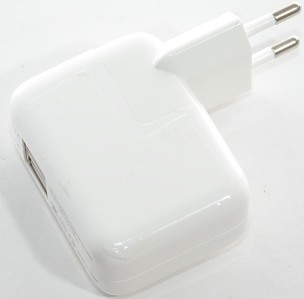 Wall mount: Charger is for wall mount like mains outlets and will often include a mains outlet. 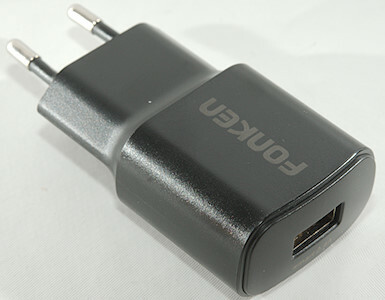 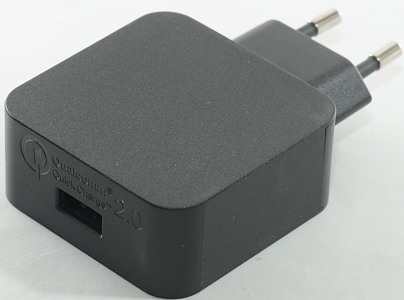 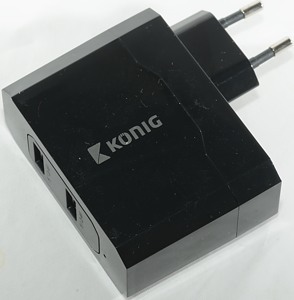 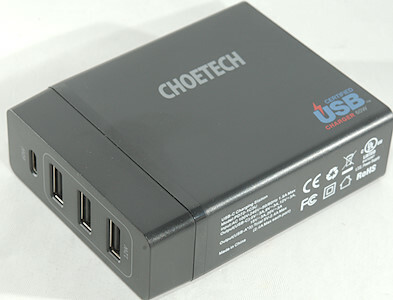 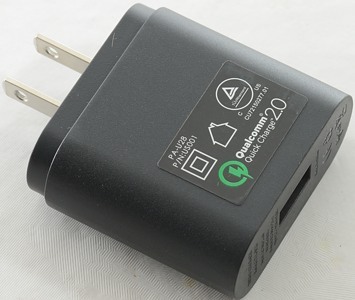 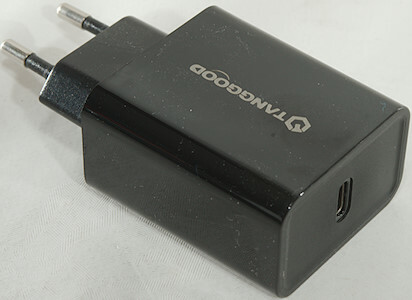 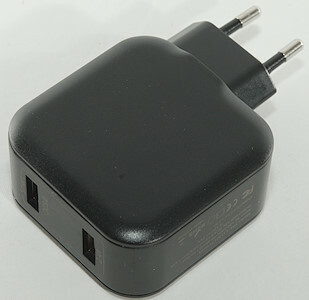 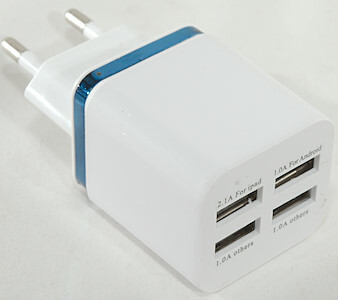 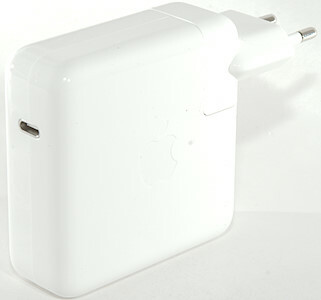 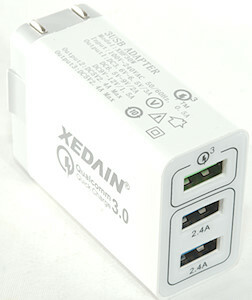 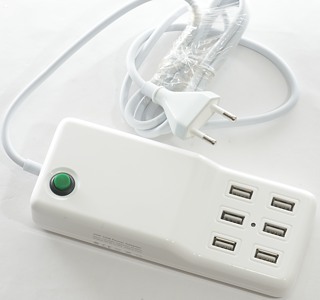 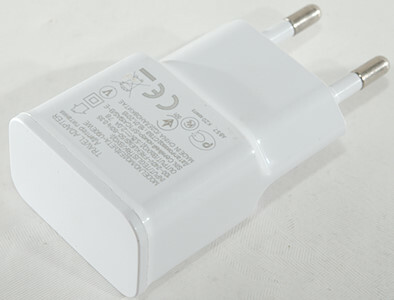 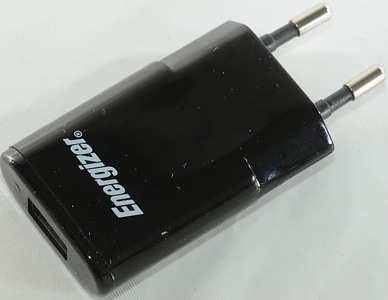 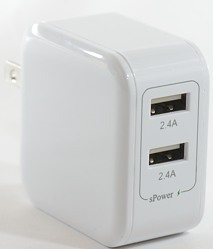 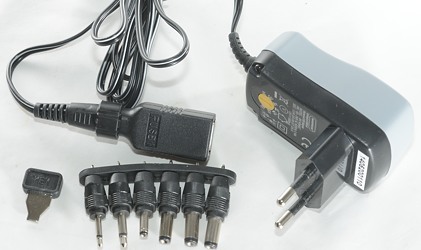 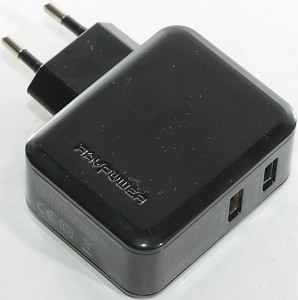 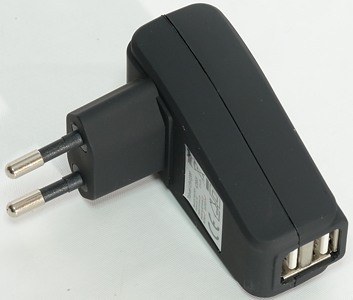 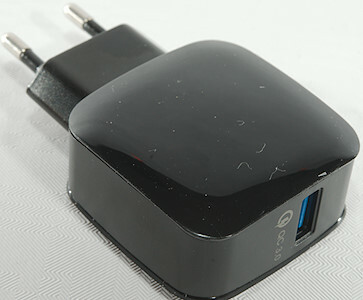 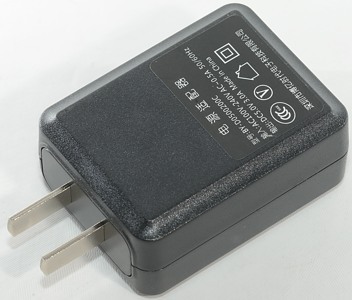 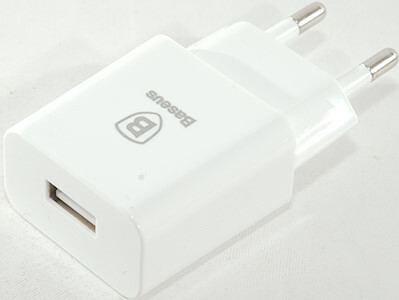 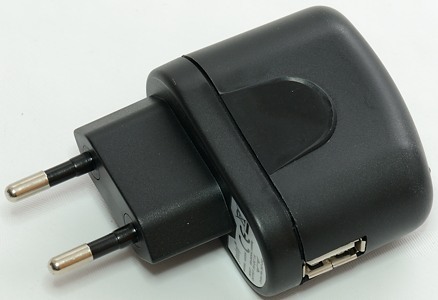 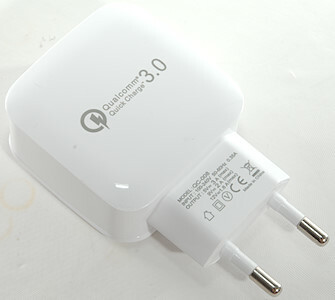 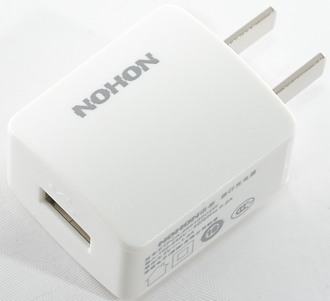 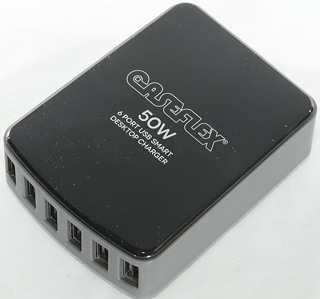 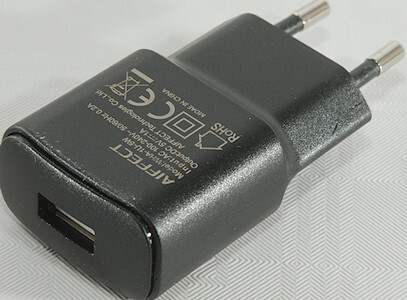 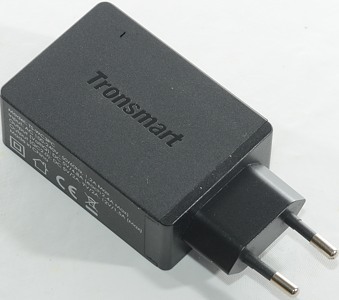 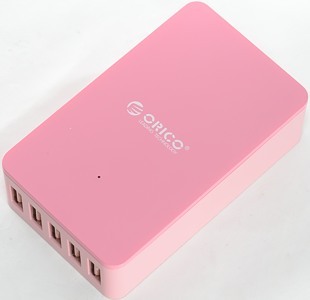 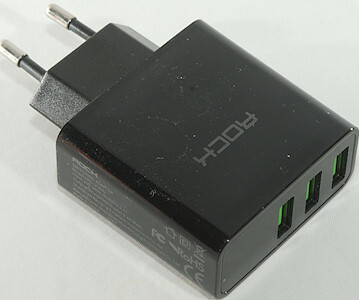 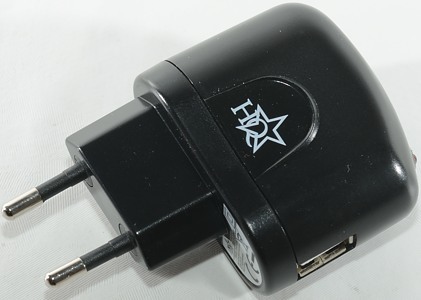 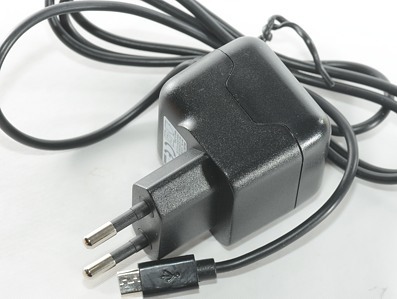 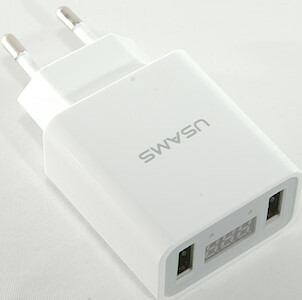 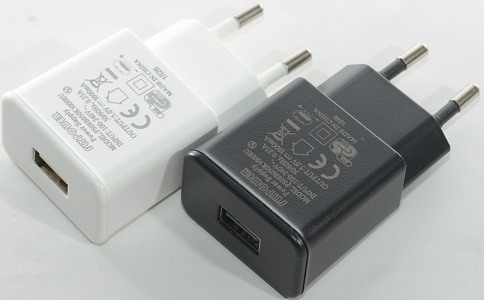 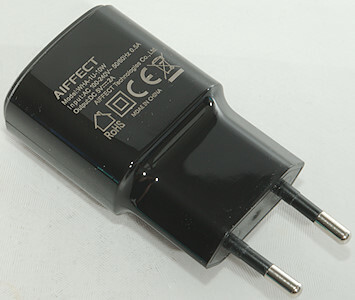 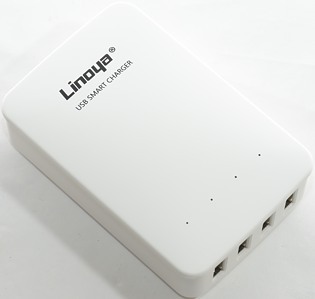 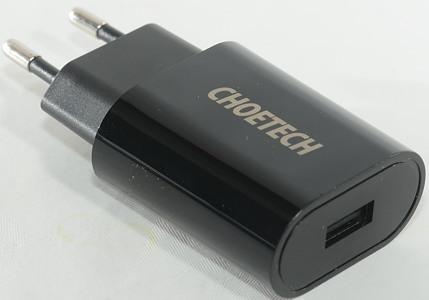 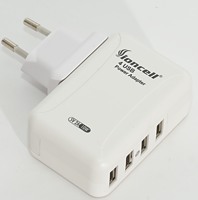 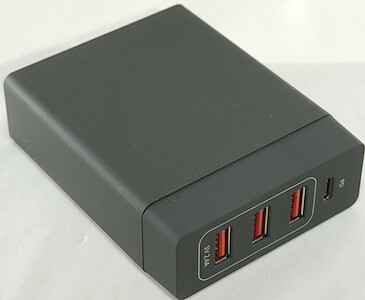 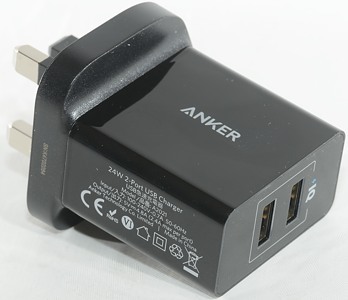 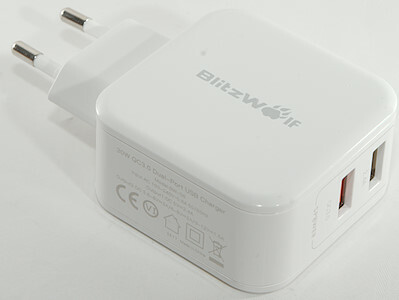 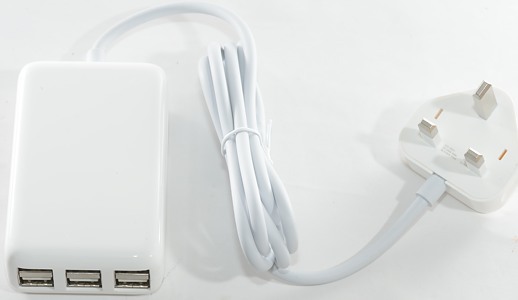 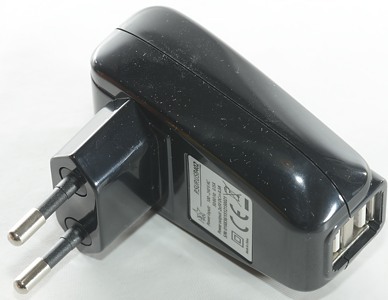 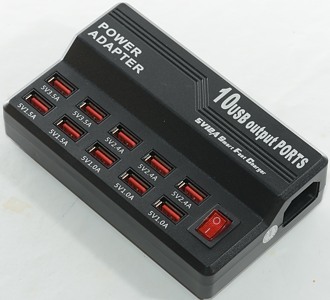 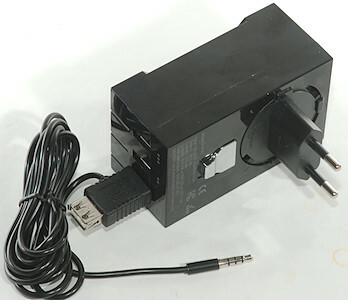 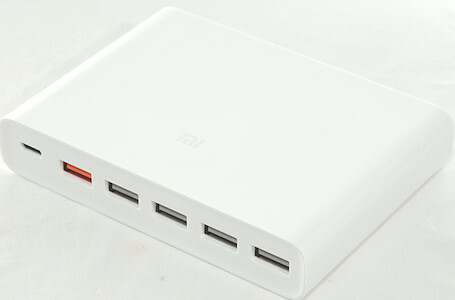 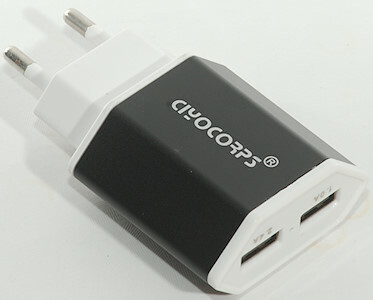 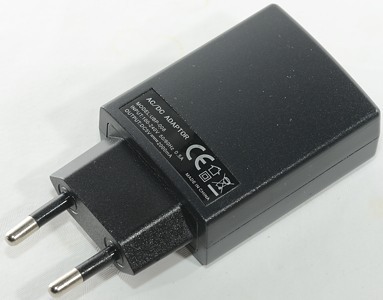 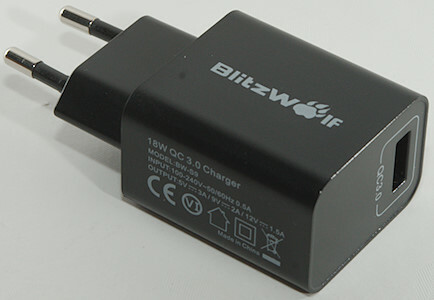 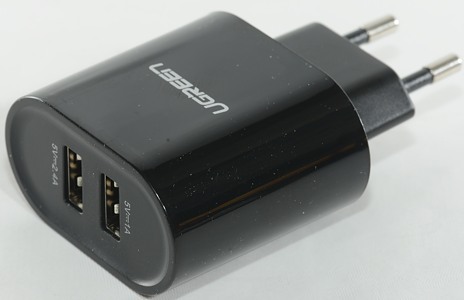 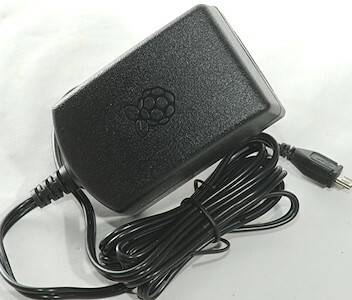 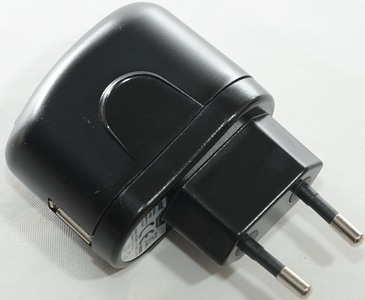 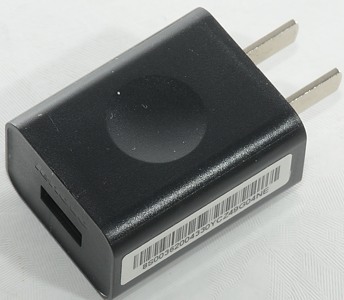 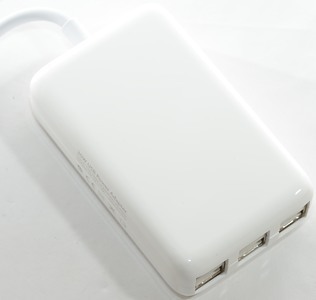 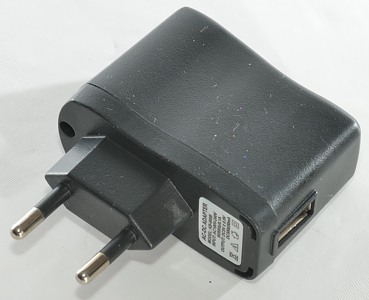 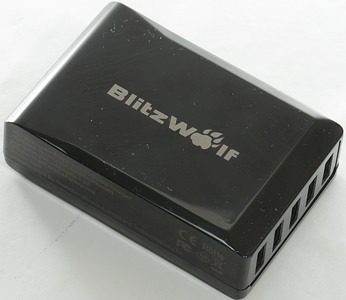 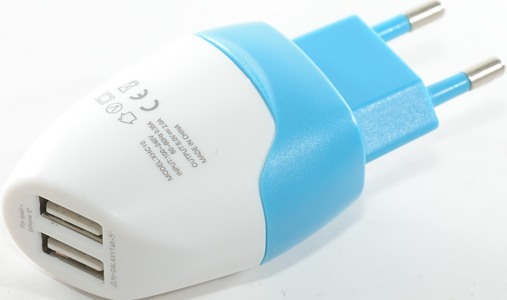 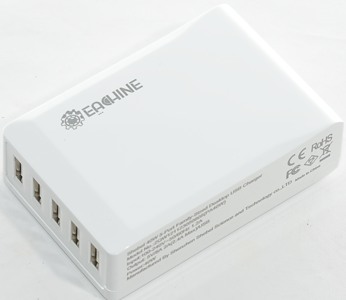 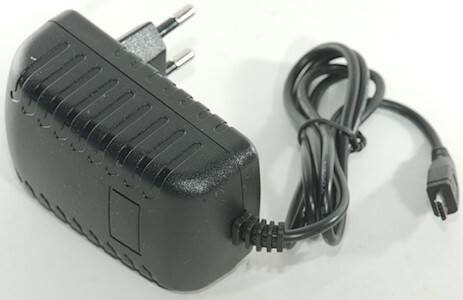 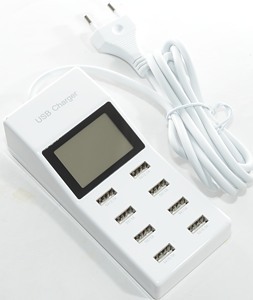 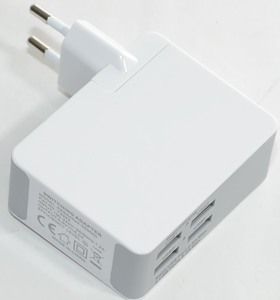 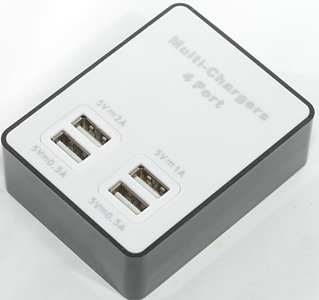 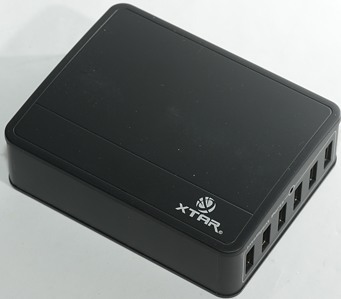 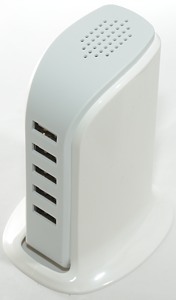 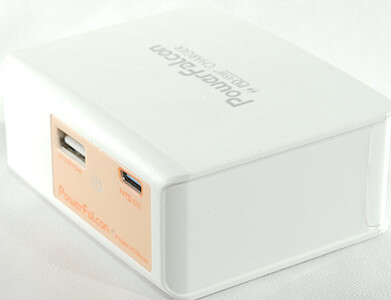 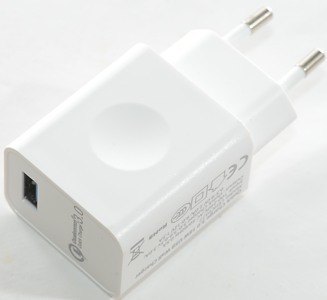 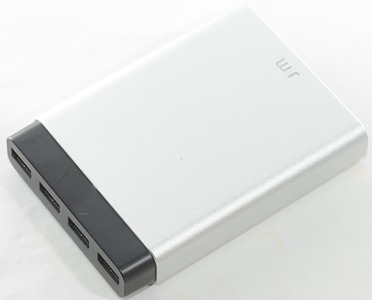 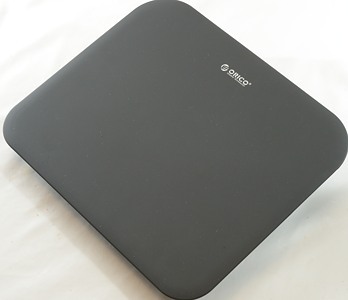 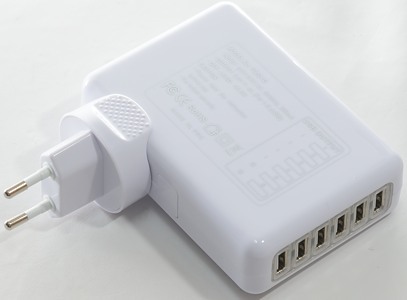 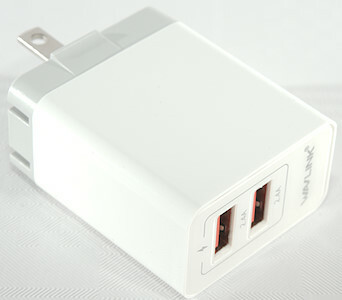 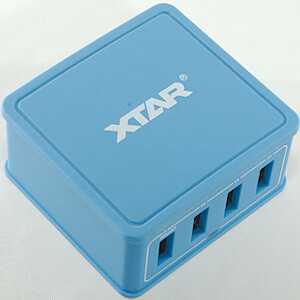 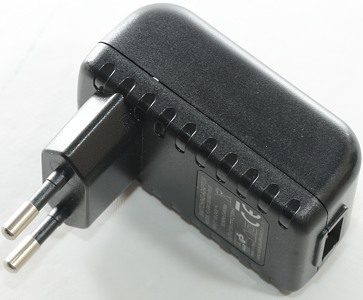 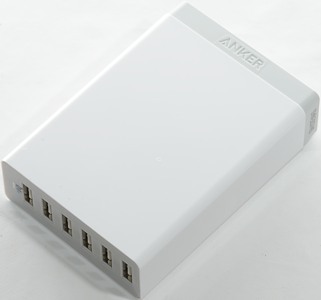 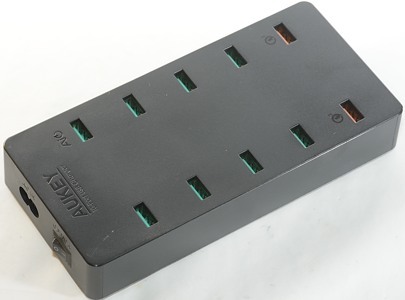 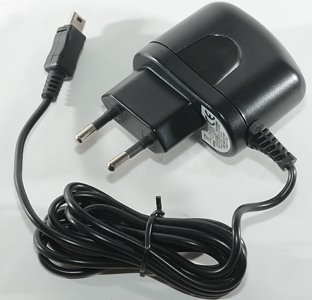 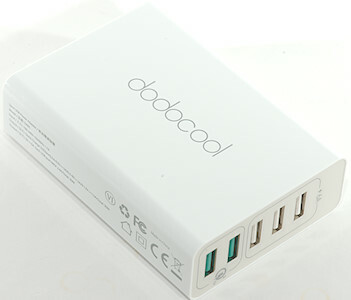 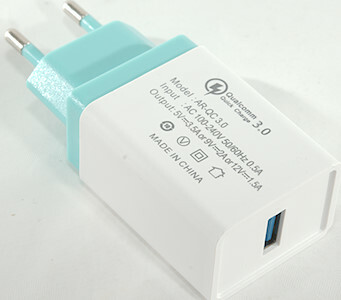 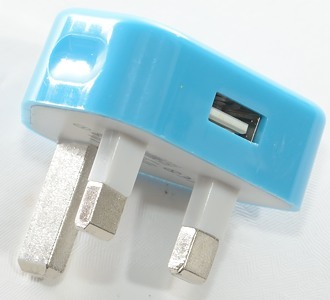 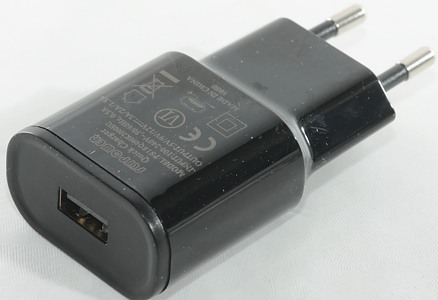 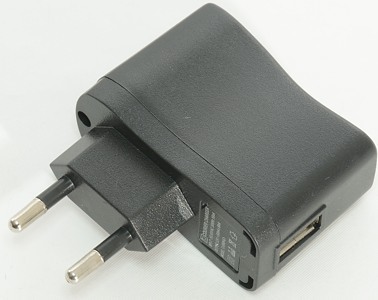 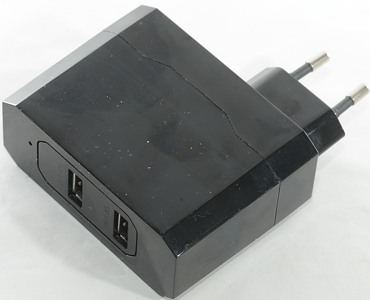 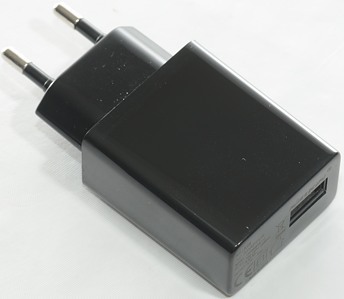 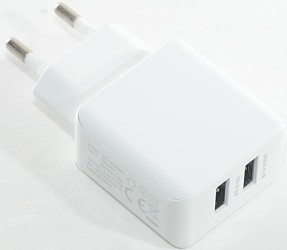 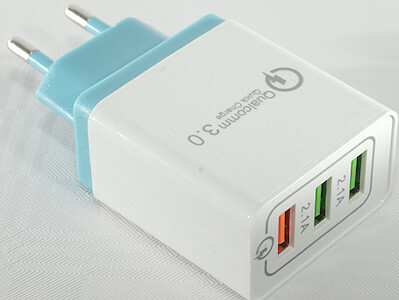 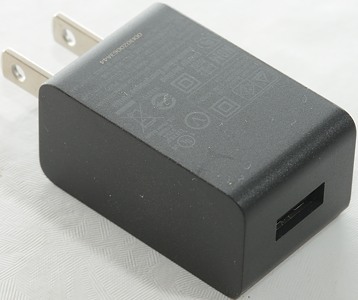 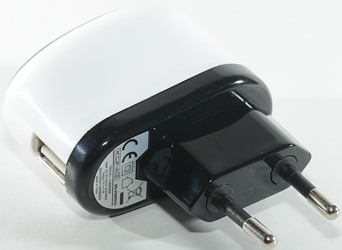 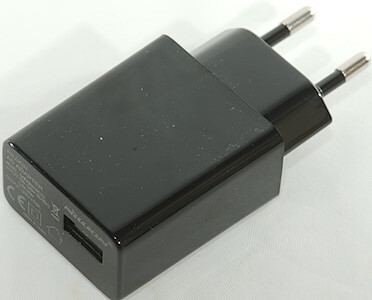 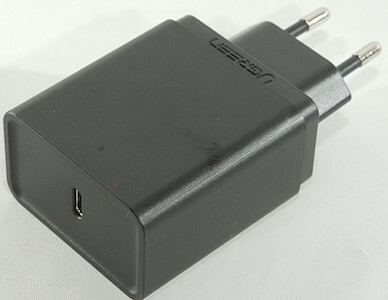 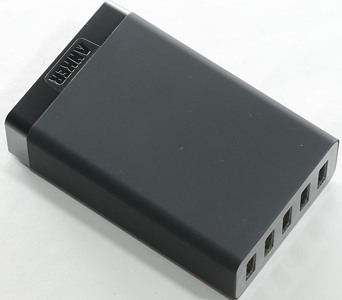 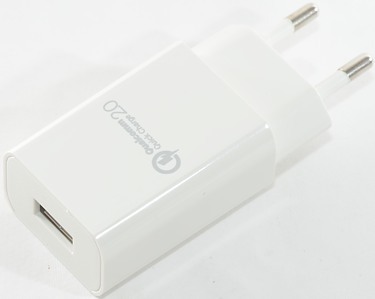 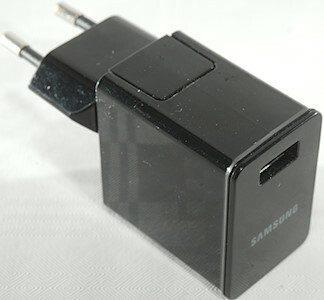 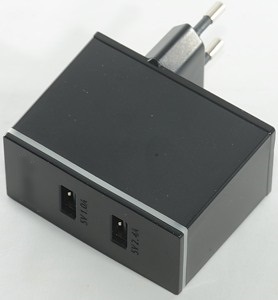 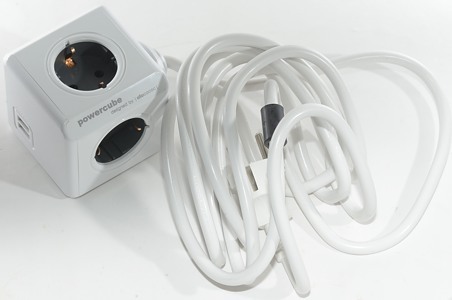 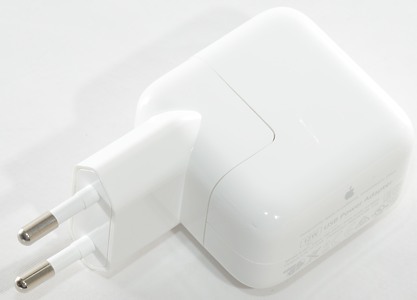 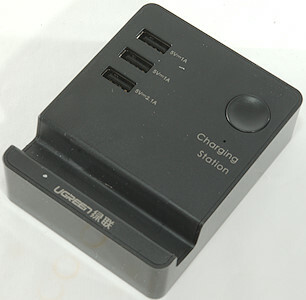 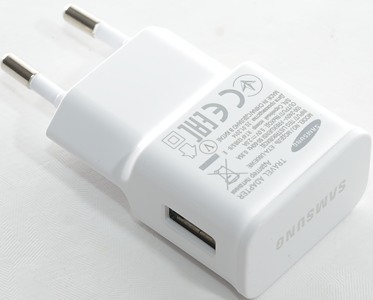 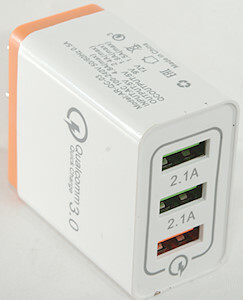 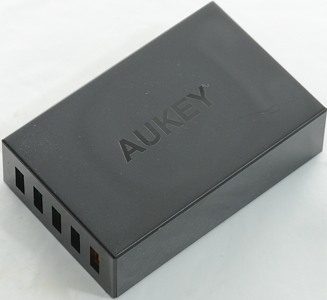 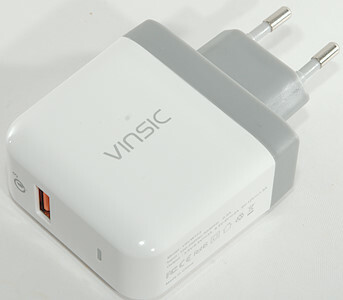 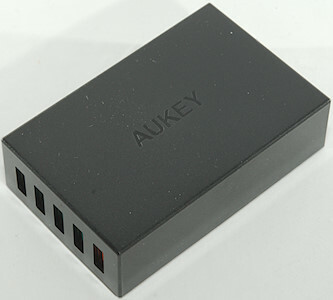 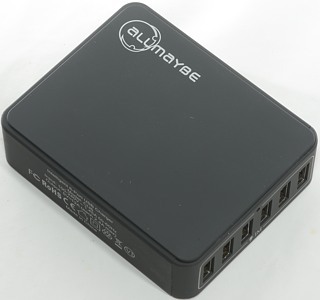 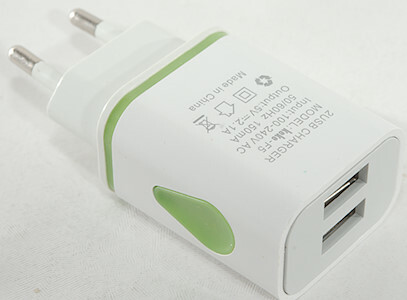 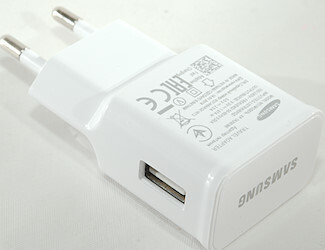 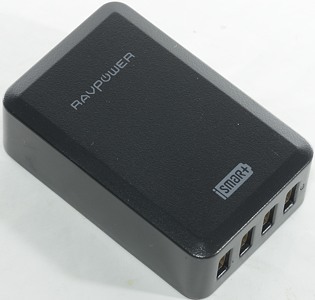 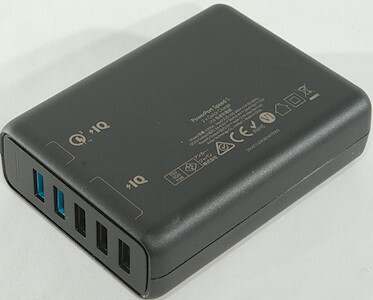 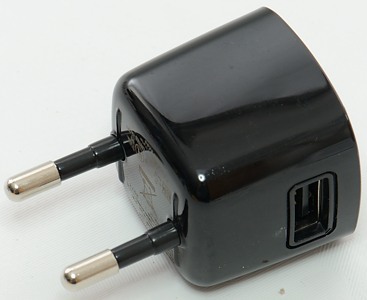 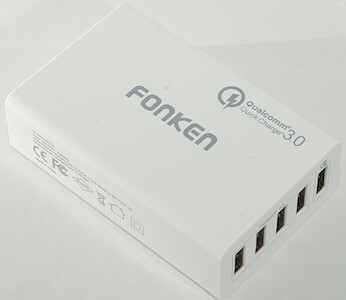 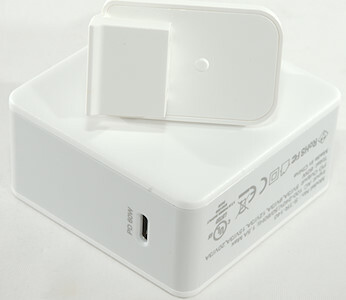 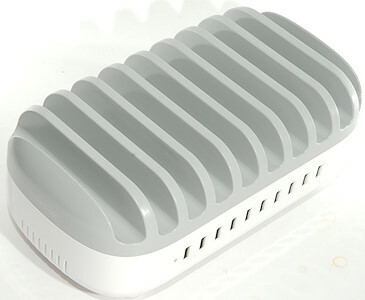 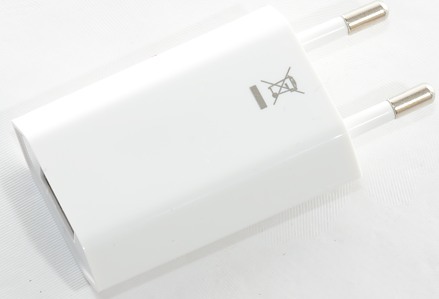 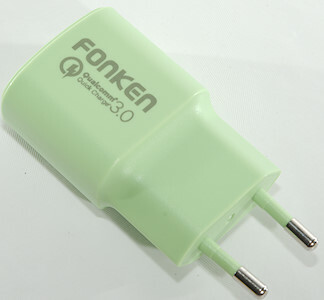 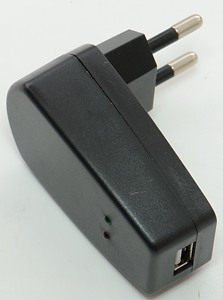 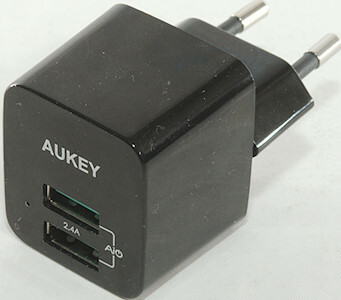 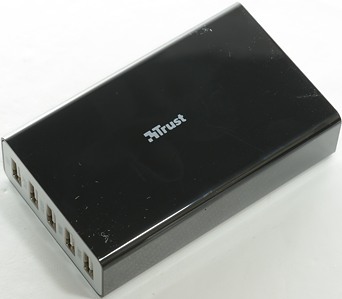 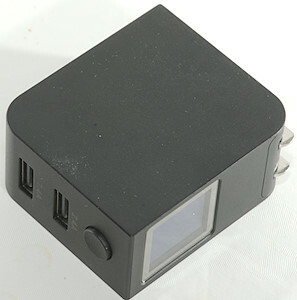 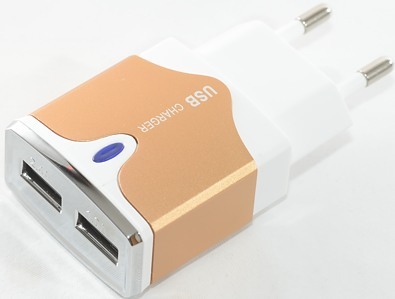 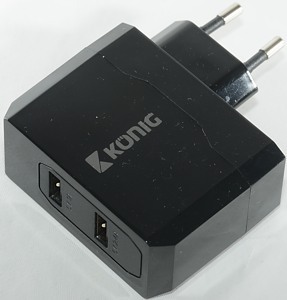 External power supply: Charger do not have mains input but uses an external power supply. 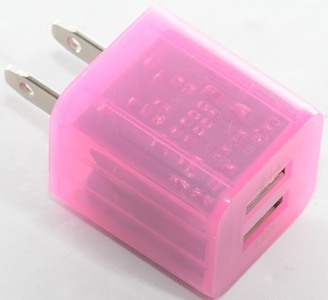 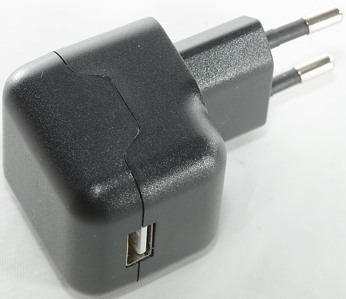 Safety: How safe is the charger. 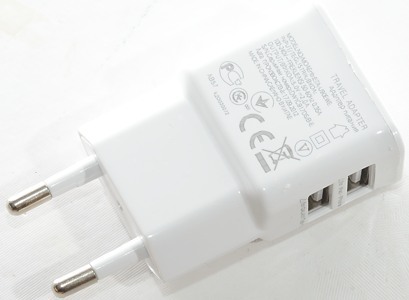 I cannot verify that the charger follows the safety standards, but I can sometimes see when it does not follow the standard.